Christmas is more than a month away, and brands have already started with 2017 collections. I sometimes wish I lived during the less-commercialised Victorian era, though I don't like the idea of chamberpots. Anyway, here's 2016's final makeup giveaway. It is open worldwide, as usual. 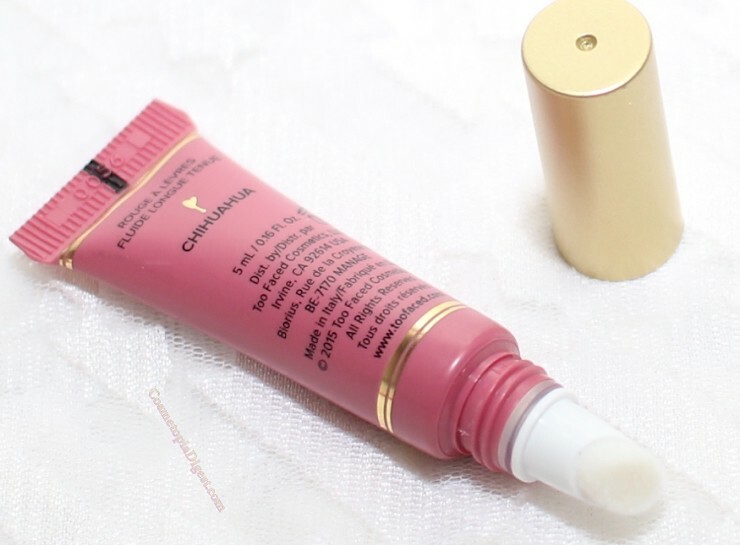 I've put together a selection of lippies from brands such as Too Faced, OCC, and Jouer. 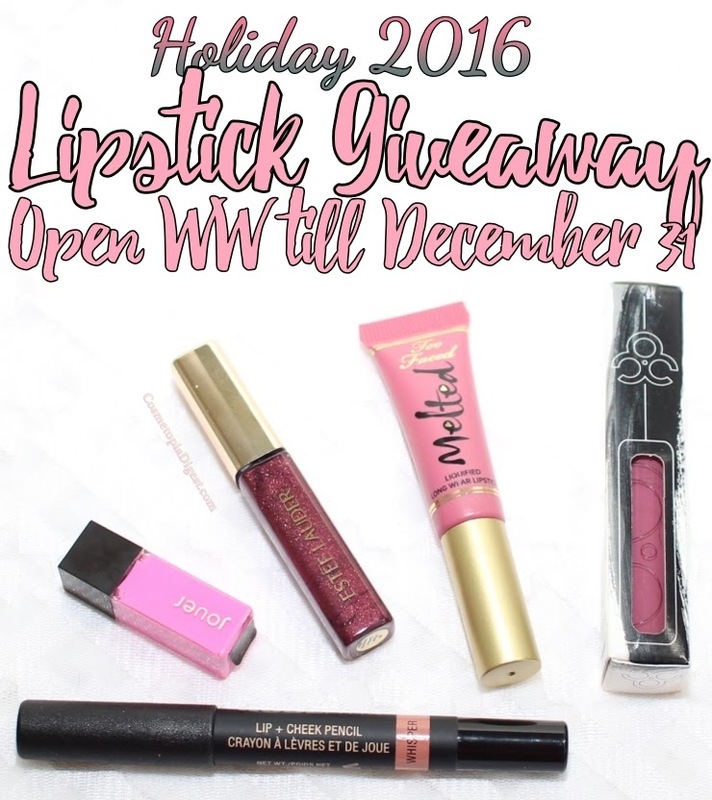 Scroll down to enter the Holiday Makeup Giveaway for 2016. As you can see, Melted Chihuahua (like all the other products in here) is brand new - IF it leaks in transit, I'm sorry; I can't help it. I didn't send out anything used - blame air pressure! The giveaway ends on 31 December 2016.